Ben Castro lives in Silver Creek with his wife, Amy, and their children, Paige and Anna. He brings vast experience to Basin Recreation's planning and budgetary processes due to his background in the financial services industry. He is also an avid user of Basin Recreation's amenities. His interests include mountain biking, trail running, and triathlons. When he isn’t outdoors, he makes good use of The Fieldhouse. 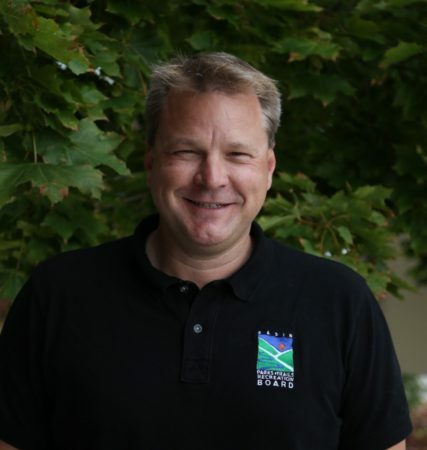 He also serves on the Summit County Recreation Arts and Parks Advisory Committee - Cultural. He looks forward to continuing to promote recreation for the Basin. 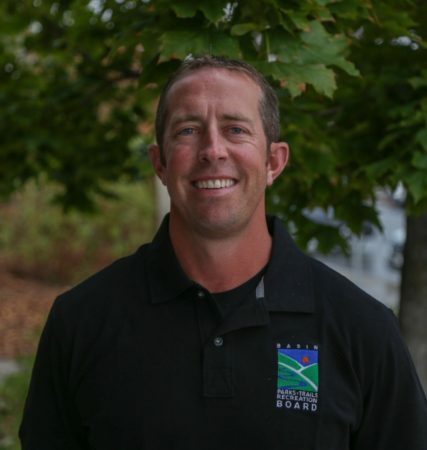 Nate Brown lives and teaches physical education in Park City. He participates in trail running, hiking, skiing, paddle boarding, golfing, recreational softball, flag football, basketball, and much more. He has served as a Leadership Park City class member, helped multiple School Community Councils, and coached high school/youth sports. Prior to teaching, Nate worked as a fundraiser in college athletics at Georgetown University and the University of Northern Colorado. Nate was also an academic All-American while playing football at the collegiate level. Nate is excited to continue to assist in the growth of the Basin's recreation programs, facilities and open space/trails. 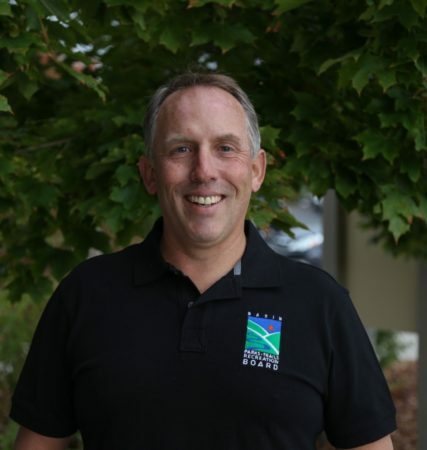 Aaron Newman has been a resident of the Basin since 2008, and joined the Board in 2016 after spending 16 years creating university recreation, intramural, and leadership programs across the country. Currently, Aaron works as the Summit County Health Department’s Mental Health and Substance Abuse Coordinator. When not at work, Aaron can be found running or Nordic skiing on the trails with his wife, Amy, and their 2 dogs. Aaron is excited to bring his passion and his experience in creating solid recreation programs and strategic planning to the Board. Carrie Westberg has lived in the Snyderville Basin for 15 years, currently residing in Summit Park with her husband Gabe and their Nuzzles and Co. rescue mutt Cheddar, and two cats. 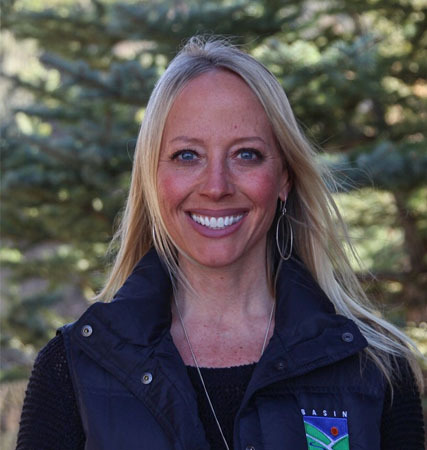 Carrie works as the Senior Event and Promotions manager for Deer Valley Resort. Outside of work, she enjoys hiking, running, paddle boarding, skiing, mountain biking, and practicing Pilates and yoga. She can also be found utilizing The Fieldhouse. Carrie is passionate about recreation and looks forward to introducing recreation to the underserved population of our community. Cathy Kahlow loves living in the Snyderville Basin because of the wonderful recreation opportunities available. 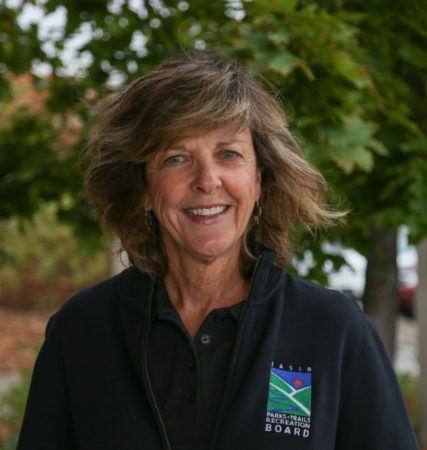 She brings over 30 years of experience in public land recreation, trails, wilderness, and interpretive program administration throughout National Forests in the west. Her passion for outdoor recreation started with municipal government recreation and led to working with the National Park Service and the U.S. Forest Service. Currently she is a National Program Manager for National Forest System-developed recreation sites. Cathy is married and has two grown children that also live in Park City. David Kottler lives in Summit Park with his wife, Randi, and their 2 kids. He loves the outdoors and enjoys using the trails throughout Snyderville Basin almost every day. When he is not hiking or snow shoeing, you will often find him practicing karate, playing squash, or playing with his golden retrievers. David is an attorney currently practicing primarily in the field of civil litigation. He is a former prosecutor and public defender. David looks forward to the continued expansion of recreational opportunities and open space throughout the Basin. Gary Resnick returned to Utah with his wife, Lee Midgley, in 2012. He enjoys skiing, hiking, biking, whitewater boating and just being outdoors with his yellow lab, Angel. He retired from the Department of Defense and Los Alamos National Laboratory after a 30+ year career leading and managing research and development. 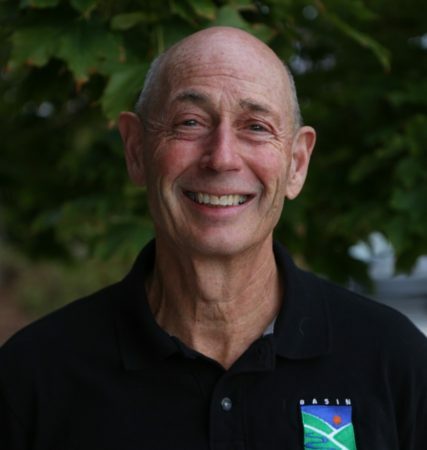 He holds a PhD in microbiology, was a member of the Federal Senior Executive Service and is a National Ski Patrol alumni. He is currently a consultant providing strategic planning and group facilitation services. 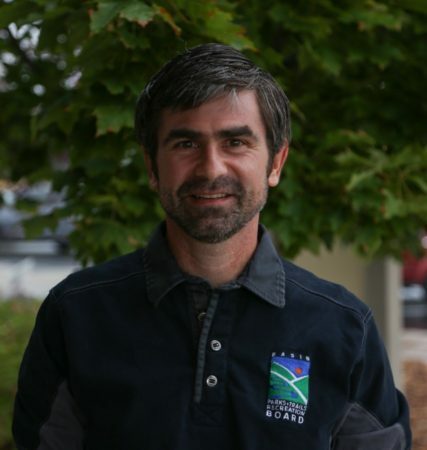 He is excited to offer his training, experience and commitment to maintaining the exceptional recreational resources of Basin Recreation.